Upgraded suspension systems could lessen road damage. 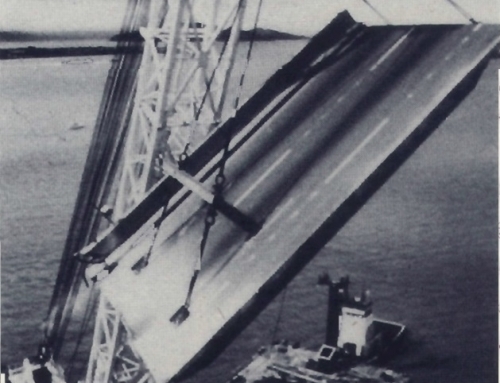 Our roads are crumbling under the weight of buses and heavy truck loads. 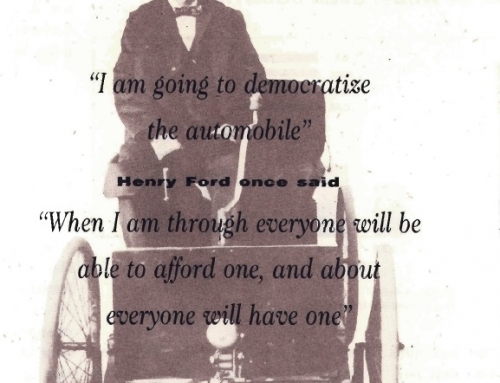 Although early researchers attributed the pavement damage to a fixed “static” factor – the vehicle’s weight and design – we now know that much of the blame is owed to “dynamic” variables – the interaction between the vehicle’s suspension and the road surface. Recent studies show that dynamic force can double, even quadruple, pavement damage. But by equipping trucks and buses with advanced, “semi-active” suspensions, the problem of road wear can be effectively addressed. We are anticipating an up to 20 percent reduction in tire force on pavement surfaces.Advanced suspensions have for years been available on high performance cars, designed to improve performance. Semi-active suspensions – outfitted with a “smart” shock absorber, having a variable damping rate, a sensor, and a microprocessor that provides the smarts – afford a better ride than passive suspensions, which use a conventional spring and shock absorber system and can only temporarily store energy. Likewise, fully active suspensions, which include actuators to generate force, provide improved performance over their semi-active counterparts. Still, active suspensions do have drawbacks, such as the need for a large external power source, increased complexity, and higher cost. Semi-active suspensions are the perfect compromise: they’re better performers than passives and are safer, more economical, and more practical than the actives. Our research investigated the effectiveness of semi-active truck and bus suspensions on reducing pavement damage. 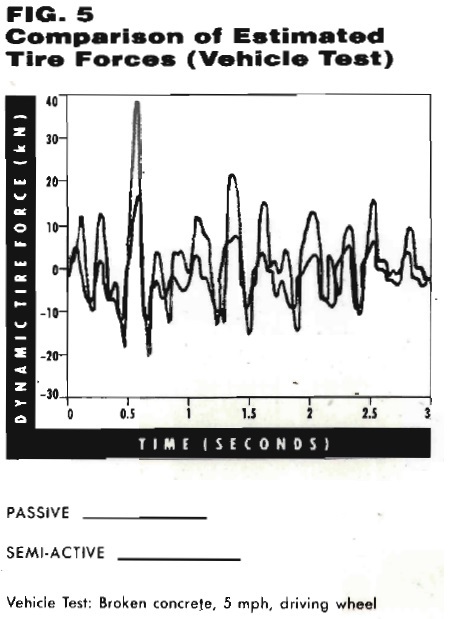 Among the research methods we used were computer simulations to estimate dynamic tire force. The vehicle simulation program known as VESYM, and the flexible pavement simulation programs, VESYS and PMARP, allowed us to compare alternative suspensions such as walking beam, leaf spring/short rocker, air spring, and, of course, semi-active suspensions. 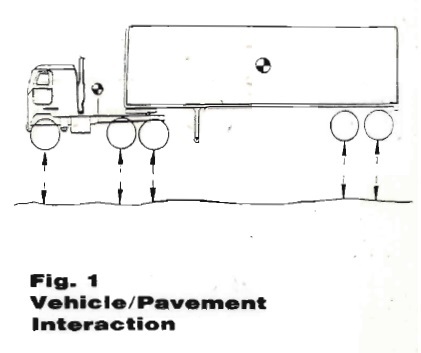 Figure 1 symbolizes the interaction between a truck or a bus subjected to a rough road surface and the road, which has previously been exposed to heavy loads. Figure 2 shows the interaction of the computer simulation programs developed modified at the Massachusetts Institute of Technology and the University of California at Berkeley. VESYM figures the dynamic tire loads of truck or buses once the road surface is specified. 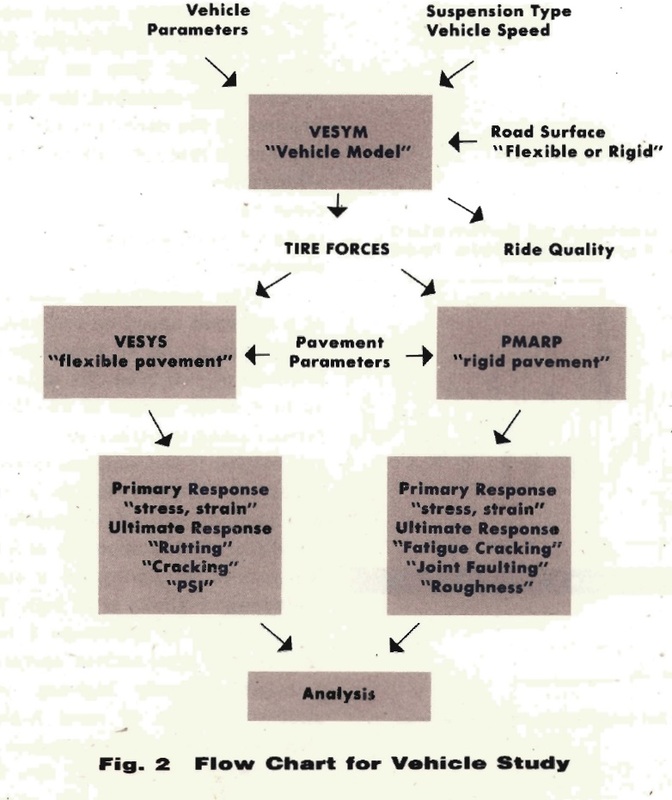 VESYS and PMARP compute pavement stress and also predict ultimate road life once the dynamic factors have been determined. 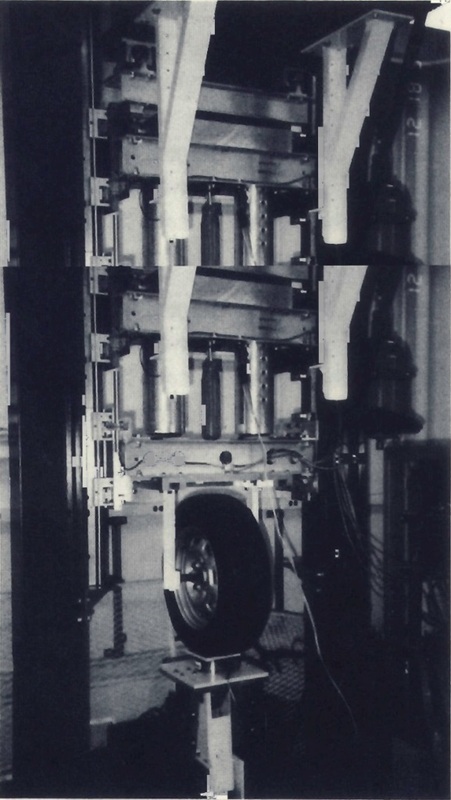 The research also includes laboratory experiments with a half-car test rig, shown in Figure 3. These tests showed how semi-active suspensions could reduce dynamic force and checked the feasibility or the suspensions from a real-time perspective. 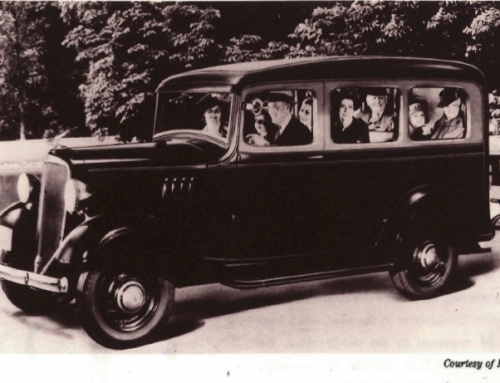 Although, obviously, the half-car, which was equipped with the semi-active system, is much lighter than a truck or b4s, the experimental performance could prove helpful in the future, when actual vehicles are used. Although the semi-active suspension provided large reductions in dynamic tire force both in the computer simulation and on the half-car rig, we needed to try experiments in actual held conditions. We conducted a two-week series or tests at the PACCAR test facility in Mt. Vernon, Washington, with help from PACCAR and the LORD Corporation, which provided the semi-active dampers. Besides confirming that semi-active would reduce dynamic force, and thereby reduce pavement damage, we also hoped to show that the suspensions would operate with limited computing speed and memory and be compatible with existing high-tech parts. 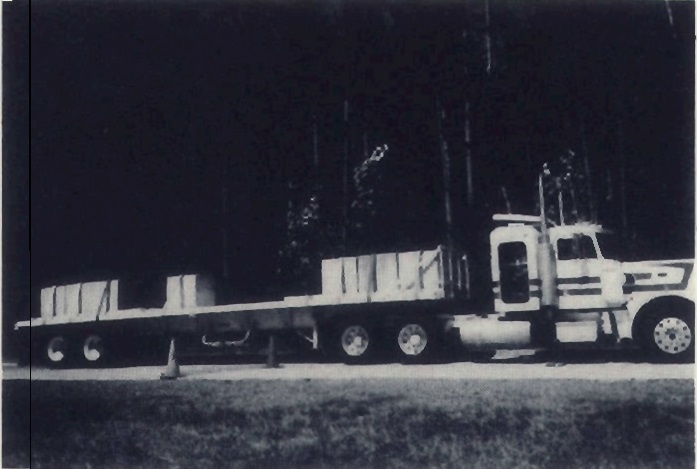 Figure 4 shows the experimental research vehicle, a Peterbilt 359 truck with a four-leaf driving axle suspension. The truck had been disassembled at the University of Michigan Transportation Research Institute in order to measure its physical and dynamic properties. We equipped the fully loaded truck with strain-gauged axles to measure the actual tire force on the road. Accelerometers showed how the semi-active suspension affected the cargo and driver. We put variable shock absorbers – with 13 possible damping rates, from very stiff to very soft –on each end or the two drive axles. It took two milliseconds to switch from one setting to an adjacent one, or 20 milliseconds to change from soft to hard. A semi-active clipped controller, when red information about vehicle motion from an IBM PC, automatically switched the damper. Processing the cargo and axle accelerations in real time allowed for the elimination or the effects of noise on these values, which were then used to find desired settings for the shock absorbers. The experiments look place at a constant speed on two sections of test track and on two three-mile sections or real road. We affixed 36 surface strain gauges at one-root intervals along the track to determine the effects of the suspension on the pavement. 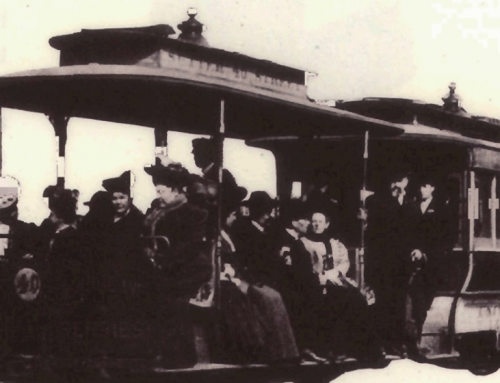 Another section of track was made up of rough or broken concrete designed to simulate at 5 mph the results or driving on a moderately rough highway at 55 mph. Tests on a section of Interstate 5 North showed how semi-actives operate on a rough concrete highway, while another section of rural highway showed performance on asphalt. We expected peak tire force reductions of up to 20 percent, which was the range computed during the computer-simulation experiments. (Figure 6) The data from the pavement sensors and strain gauges in the field are not yet available to be analyzed, but we have verified that the computer memory and speed requirements were within reason. The motors which set the shock absorber position did give us some trouble, but the absorbers themselves met all specifications. The simulations and tests show a wide range in the pavement-damaging effects or existing suspensions and reveal that semi-active suspensions have the potential to reduce road wear dramatically. As for the future, the research done here is bound to be useful in other suspension experiments: for instance, the control algorithm could be optimized to improve vehicle handling and ride quality. New research could focus on the development or adaptive control algorithms to estimate vehicle loading. Other directions include figuring sensor, microprocessor, and damper requirements and developing a prototype or the microprocessor controller. Since the preliminary tests conducted at the PACCAR Technical Center reveal that semi-active suspensions are feasible from a real-time perspective, future studies are necessary to be sure about the cost/benefit tradeoff of such a system. F.H. Besinger, D. Cebon, and D.J. Cole, “An Experimental Investigation into Use of Semi-active Dampers on Heavy Lorries,” Proceedings, 12th IAVSD Symposium, Lyon, France, August 26-30, 1991, pp. 57-71. Cebon, “Road Damaging Effects of Dynamic Axle Loads,” Proceedings, International Symposium on Heavy Vehicles Weights and Dimensions, Kelowna, British Columbia, Canada, June 1986. J.K. Hedrick and K. Yi, “The Effect of Heavy Truck Suspension on Flexiable Pavement Response,” UCTC Working Paper, No. 46, 1991. P.F. Sweatman, “A Study of Dynamic Wheel Forces in Axle Group Suspensions of Heavy Vehicles,” Australian Road Research Board, Special Report No. 27, 1983. 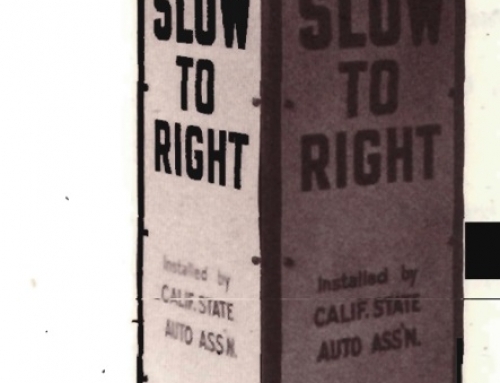 Kyongsu Yi and J.K. Hedrick, “Active and Semi-Active Heavy Truck Suspensions to Reduce Pavement Damage,” SAE Technical Paper Series, November 1989. UCTC Reprint, No. 27. J. Karl Hedrick is professor of mechanical engineering at the University of California, Berkeley, CA 94720. Kyoungsu Yi is a research associates in the Department of Mechanical Engineering at the University of California, Berkeley, CA 94720. Margaret Wargelin is a research associates in the Department of Mechanical Engineering at the University of California, Berkeley, CA 94720.